A super fun adventure! Delicious chowder, fun story telling, beautiful sights and entertainment! Would recommend this to locals and visitors! Best chowder ive ever had! Get ready for a historical adventure through the islands full of rich culture and history. 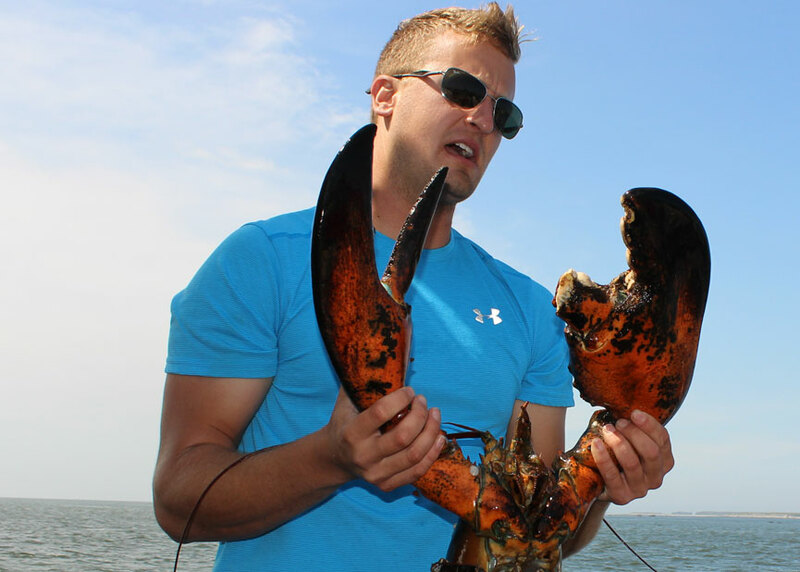 You will learn how to haul a real lobster trap and see the process that an actual lobster fisherman would go through on a day to day basis. Then explore the history, folklore and unique environment of the Tusket Islands. Music is a part of our heritage and culture in Nova Scotia. What adventure wouldn’t be complete without some musical entertainment. 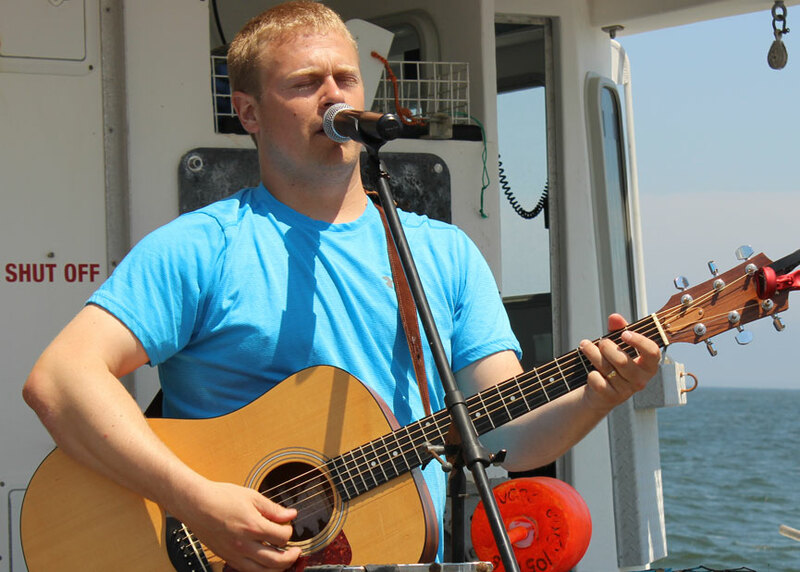 Enjoy live entertainment from Simon and Lucien to suit any taste on the one hour sail after your visit to the Tusket Islands. Want us to host a private party or booze cruise? 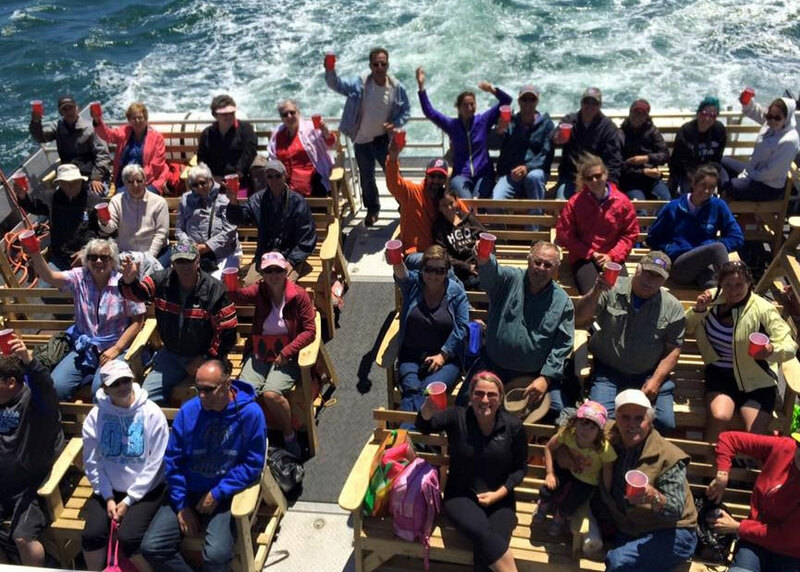 We’re great for staff parties, reunions and we even offer an educational class trip packages. Give us a call and we can arrange a cruise to suite all of your needs. 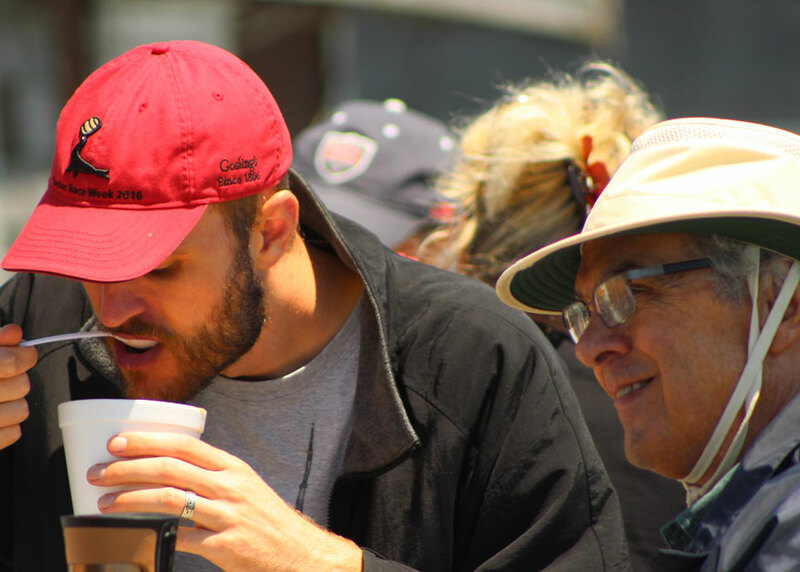 One of the highlights of your adventure is a true taste of our region. Our seafood chowder is a combination of all the local seafoods from our waters and must be tasted to be believed. Always a crowd favourite, it will keep you coming back for more. You will not be disappointed.